Room Rental. # SPACIOUS Common Room for Rent!! 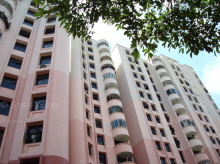 ☆ 0.5km or 5 mins stroll to MRT(NS 11)!! # Suitable for Single Female Tenants. 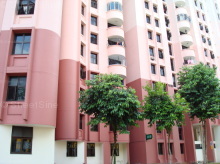 Call/ SMS/ Whatsapp iAN SNG at 9842 4248 for more info now! 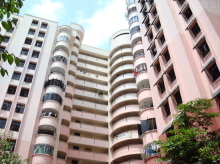 Go to Latest Sold and Rented Transactions for Sembawang Close. 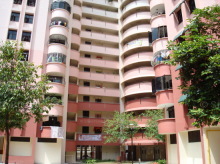 I found this Sembawang Close HDB 5 Rooms property on www.srx.com.sg and would like more information. Please send me more details. Thank you.